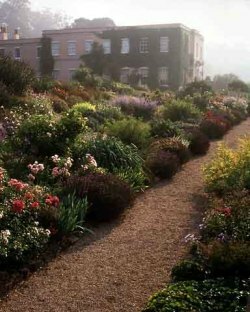 If you’re looking for a special spot to take your loved one this Valentine’s Day, try one of the National Trust‘s top 10 beautiful, romantic places. 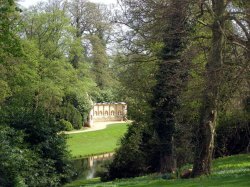 The 18th-century gardens at Stourhead, near Bath, are a perfect escape from modern life. 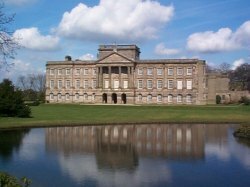 Stroll along the lake, passing temples and follies, finishing with the awe-inspiring views from the Temple of Apollo, which was used as the location for Mr Darcy’s declaration of love to Elizabeth in Joe Wright‘s recent film adaptation of Pride and Prejudice (starring Matthew Macfadyen and Keira Knightley). A tranquil spot, with the house nestling among majestic lawns. Home to Thomas Acland and his wife Lydia, who met as teenagers in 1804. On February 13 and 14, Killerton is giving you the chance to pen a love poem and learn the romantic language of the fan. Known around the world, the causeway still has an air of mystery and magic, plus some breathtaking view. Left by volcanic eruptions 50 million years ago, the basalt stone columns form the perfect backdrop for a romantic stroll. For an unusual Valentine’s gift, you can adopt one of the columns for as little as £25 for a bronze certificate. 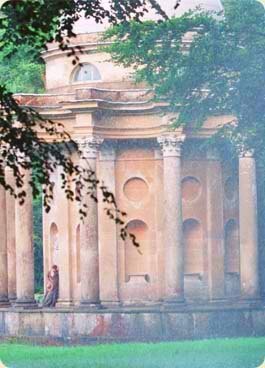 The scale, grandeur and beauty of Stowe have inspired writers, artists and philosophers. 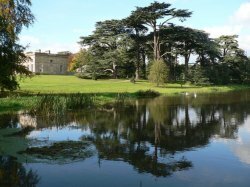 Go on one of the 40 springtime walks through follies and temples, or enjoy the romantic views by the lake. 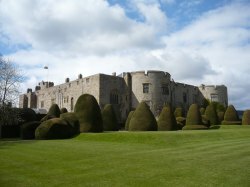 A ‘grand design’ of spectacular sights, from the windy paths to the grassy open spaces with red kites flying overhead. On February 13, a widely published author will be on hand to help you say what your heart feels-and you can take home the result on a handmade scroll and heart decoration. The last Welsh castle from the reign of Edward I that is still lived in. On February 13 and 14, the garden is hosting a snowdrop walk, plus giving away potted snowdrops as Valentine’s souvenirs. The beautiful sunny spot and formal gardens where the future George VI and Queen Elizabeth spent part of their honeymoon, nestled in the North Downs. On February 13 and 14, there will be a Valentine’s fair, with chocolates, flowers and other romantic treats, plus a Valentine’s dinner dance on February 13 in the Courtyard Restaurant—tickets £35, booking essential. 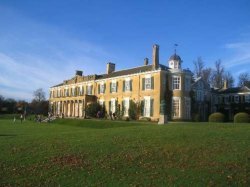 The grandiose classical home of the Berwick family, at the heart of a great estate between Shrewsbury and the River Severn. The mile-long ambulatory walk is lovely in spring. Give an unusual Valentine’s gift by arranging to plant a tree in the grounds. The house lies on the edge of the Peak District, nestled within sweeping moorland. This romantic setting was used as the backdrop for Elizabeth’s meeting with Mr Darcy in the BBC‘s iconic Pride and Prejudice adaptation, starring the now Oscar-nominated Colin Firth. In spring, the wooded slopes are grazed by ancient herds of red deer. 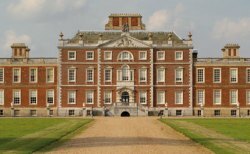 Cambridgeshire’s grandest country house was home to Phillip, 1st Earl of Hardwicke.  In 1753, he played an instrumental part in the passing of the Marriage Act. Wimpole’s gardens are spectacular, with oaks, beeches, limes and ashes.